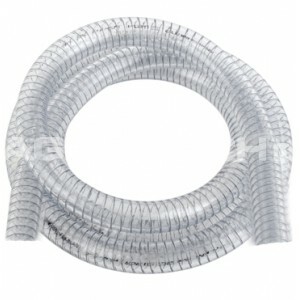 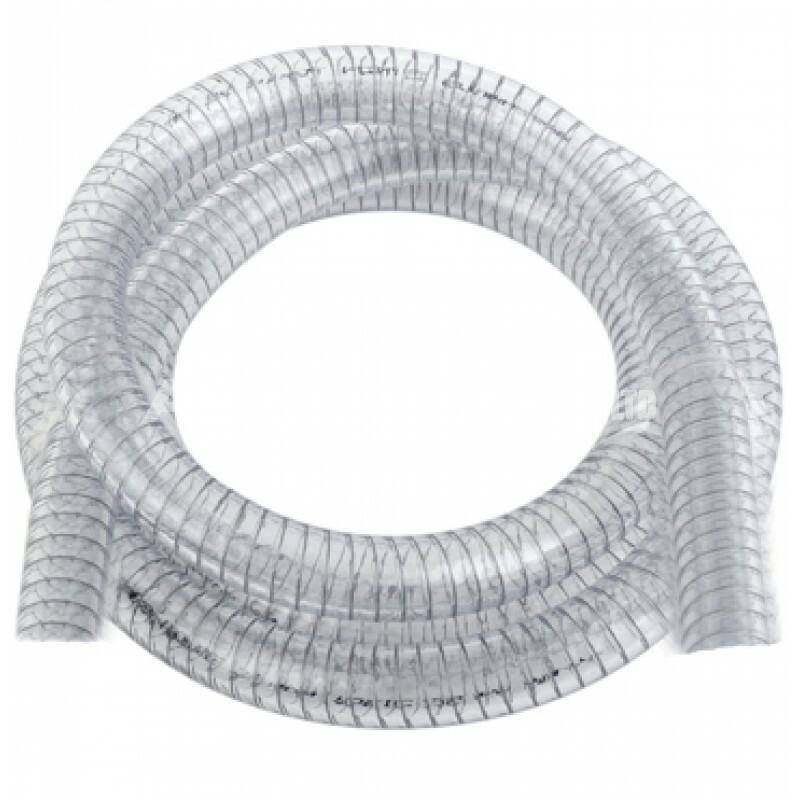 The Clear Diesel Suction Hose is a flexible, general suction hose with steel wire braid and a transparent wall. 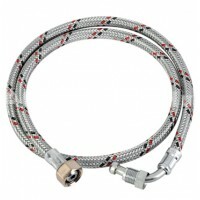 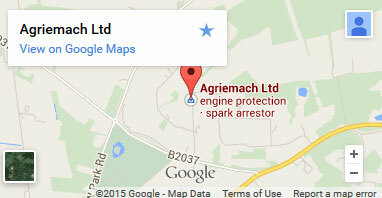 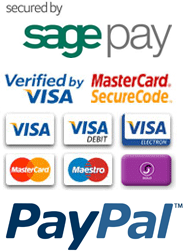 This enables visual indication of the fluid which gives you an idea of flow at a glance. 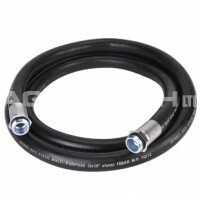 Whilst this diesel hose is primarily designed for suction applications, it can also be used as a fuel delivery hose. 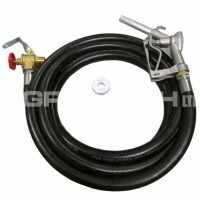 The ¾” version of these fuel suction hoses can be used in AdBlue™ pump installations and in AdBlue™ gravity hose kits.